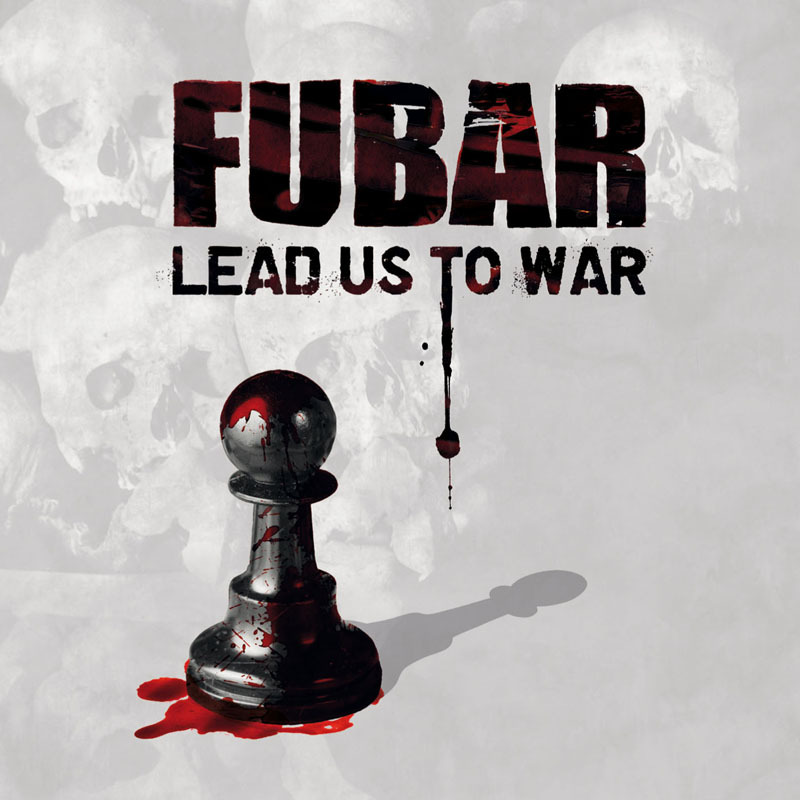 Lead Us To War by F.U.B.A.R. F.U.B.A.R. 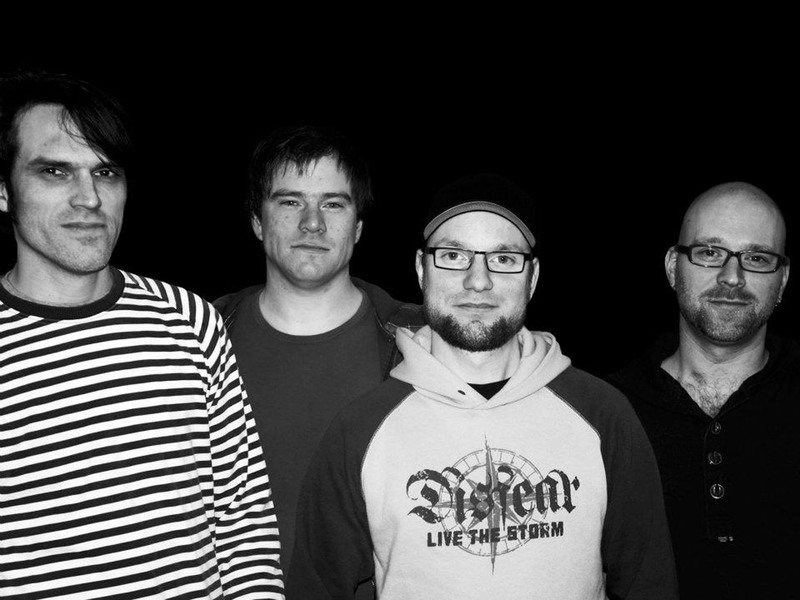 hails from the South of Holland and has built up quite an underground reputation since their inception. Their crust/grind/powerviolence is known in squats throughout Europe and they have completed several tours through the continent. F.U.B.A.R. has released several split albums with various fellow grinders like AXT, Matka Teresa, Blood I Bleed, Splitter and Sylvester Staline. Also F.U.B.A.R. has played at numerous big festivals like Obscene Extreme, Incubate, Bloodshed Fest and Hellfest. Fucked Up Beyond All Recognition!